Check out the new 2019 C-HR in Middletown, CT. Toyota's new crossover design features a subcompact, yet sporty coupe-like design. The C-HR offers a well-connected cabin with flexible interiors and seating for five. The 2019 Toyota C-HR crossover comes with a smart Entune audio and infotainment system, rearview camera, and other smart driver-assist features. Our Toyota dealership is excited to introduce Connecticut motorists to the updated Toyota C-HR. 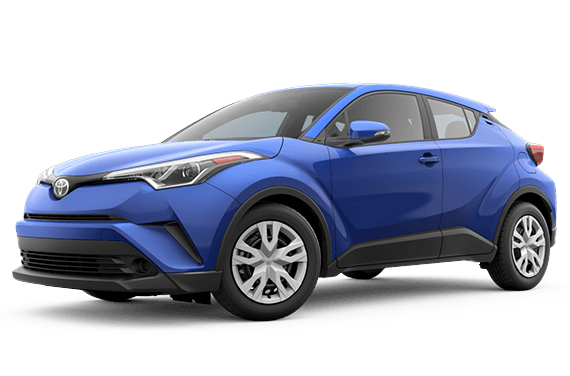 We encourage you to check out finance a new and improved 2019 Toyota C-HR. The updated 2019 C-HR has an aggressive design with coupe-like features, which is strange for a crossover yet somehow it works. The C-HR comes with interior touches that allow it to deliver a comfortable driving and riding experience for all. Features like the standard leather-wrapped steering wheel, satin-plated shift knob, soft-touch seats, and dual-zone automatic climate control systems make the C-HR stand out. The C-HR helps drivers avoid disaster with features like the standard auto-dimming rearview mirror, comes with a built-in rearview camera. The C-HR also boasts Toyota Safety Sense P (TSS-P), which now comes standard on every new C-HR trim. 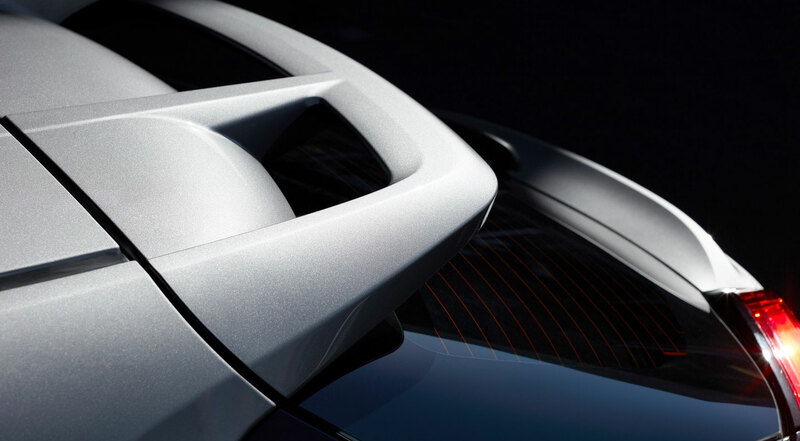 The C-HR's suite of advanced driver-assist systems blend intelligent features like the dynamic radar cruise control and a pre-collision system. These features also come with pedestrian detection. The new 2019 C-HR crossover comes with a 2.0-liter engine that churns out 144 horsepower and 139 pound-feet of torque. It's safe to say that the C-HR can perform with the best of them. Power moves to the front wheels thanks to the Continuously Variable Transmission and front independent MacPherson strut and rear double-wishbone suspension setup. Choose the new 2019 C-HR for its sharp handling and smooth ride. We encourage drivers to visit our new and used Toyota dealership today. Come learn more about the stunning 2019 Toyota C-HR and its setup. Take advantage of the ToyotaCare benefits that come with your C-HR purchase and schedule service at our Toyota service center for your next oil change –– we're here for you.